Jacki Brown, LAc, CMT is happy to return to Denver after teaching Kundalini and studying Chinese Medicine in Santa Cruz, CA for five life- changing years! Having now practiced Kundalini on and off for decades, it was in California and throughout her studies at a prestigious acupuncture school where she took her practice to another level. Developing a strong Kundalini practice, she was able to strengthen her mind and focus while learning to manifest her dreams by directing her goals and intentions. Her classes will use breath, meditation, specific angles in the body (as well as chanting and use of the transformational gong) to go beyond the body and the mind and connect us with our soul. She believes this practice puts us in connection with our highest sense of truth and helps nourish our destiny. Expect to remove any subconscious blocks keeping us from obtaining highest empowerment. 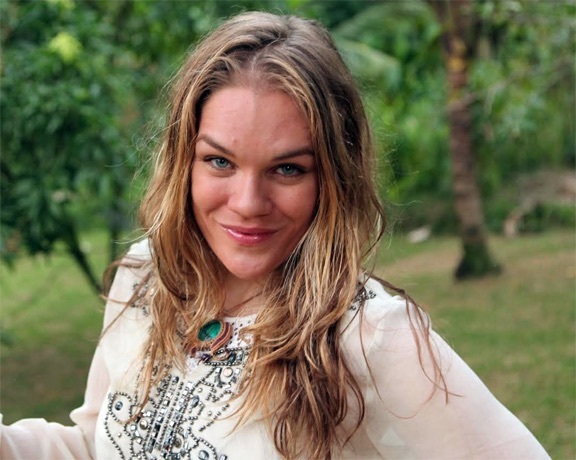 Jacki has studied globally with some of the lead trainers in the Kundalini and Yoga worlds and has been featured teaching internationally as well. Her Kundalini classes in Denver are a sacred journey into this powerful practice!